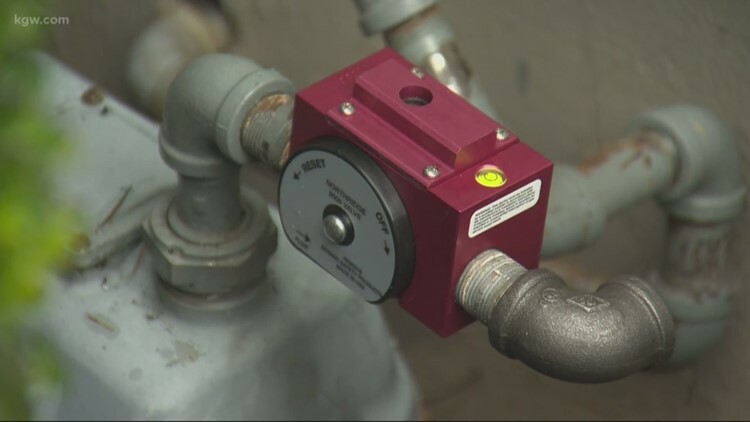 When the earth shakes so do furnaces, water heaters and gas lines. 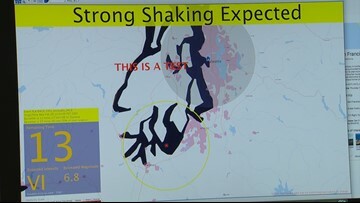 Thanks to a new set of maps, residents in Aberdeen, Anacortes, Bellingham, and Port Angeles can see how long it will take them to walk to safety if there’s a tsunami threat from a major earthquake. 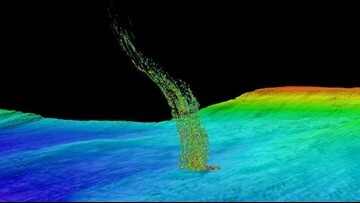 A UW study that analyzed methane bubble plumes off the Washington coast has implications for our understanding of the Cascadia Subduction Zone and how it could impact a magnitude 9 earthquake and tsunami. 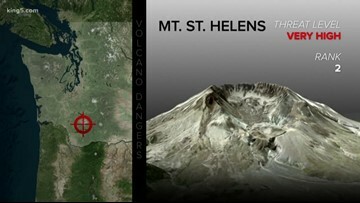 Washington state has two of the top three most dangerous volcanoes in the United States. 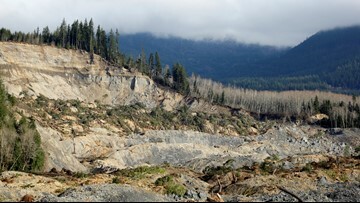 The state Department of Natural Resources has asked the legislature for funding to study the Oso slide area in addition to efforts to map landslide risk across the state. 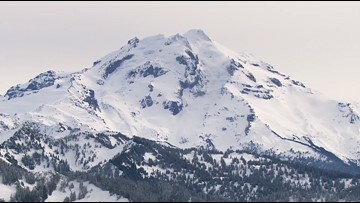 New legislation awaiting the president's signature would improve Pacific Northwest volcano monitoring and give emergency responders more time to react. 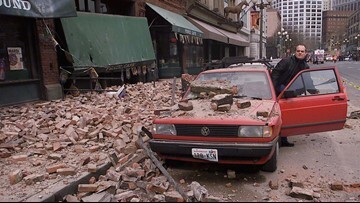 An emergency management official recalls living through her “worst day” when the Nisqually earthquake shook Western Washington in 2001 and shares what’s changed since then. 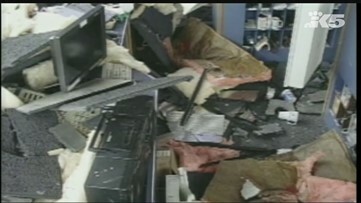 Photos show damage from the 2001 Nisqually earthquake. 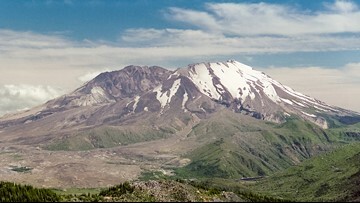 The 6.8 magnitude Nisqually earthquake shook the Pacific Northwest on February 28, 2001 at 10:54 a.m. It was centered about 11 miles north of Olympia. 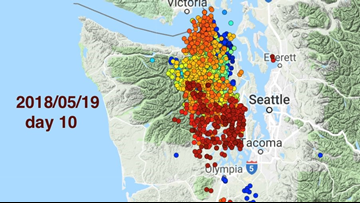 The seismic ticks are known as episodic tremor and slow slip events, and they’ve been known about for more than a decade. 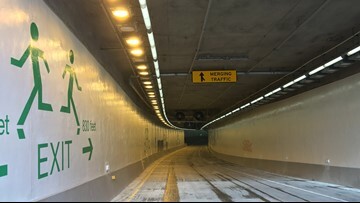 Officials say Seattle’s new State Route 99 tunnel isn’t earthquake-proof, but it’s state-of-the-art in terms of the types of quakes it’s designed to withstand. 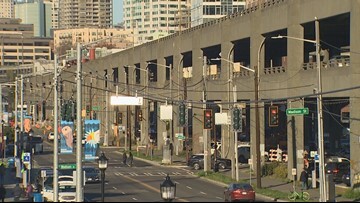 It's been nearly 30 years since discussions started about replacing Seattle's Alaskan Way Viaduct. The first warning about the viaduct's vulnerability to earthquakes came after a California quake caused a similar freeway to collapse onto traffic. Many of the over 7,000 bridges in Washington state could survive an earthquake just fine. But we can't drive on them until somebody inspects the structure to make sure they're safe. But can that process be sped up by technology? 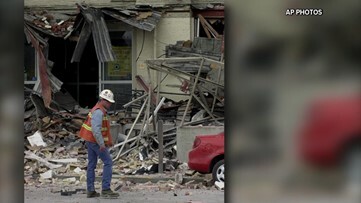 Should earthquake insurance be part of your disaster plan? 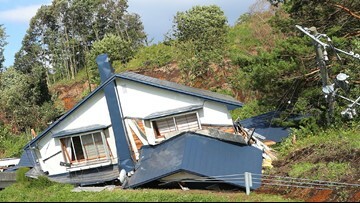 Earthquake insurance will help cover costs in a catastrophic disaster, but it tends to be expensive in Western Washington. 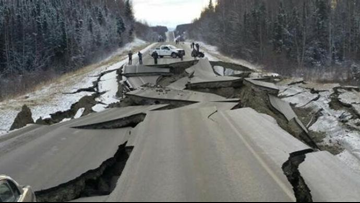 Alaska and Washington share similar geology, drawing scary parallels between Friday's 7.0 quake in Anchorage and its potential for Washington. 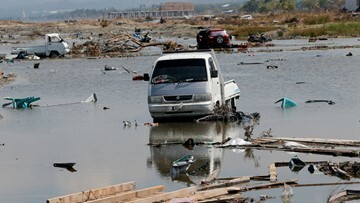 People living on Washington's coast are expected to have only 15 to 20 minutes to reach higher ground after a massive coastal earthquake. But what if there's no higher ground close by to run to during a tsunami warning? 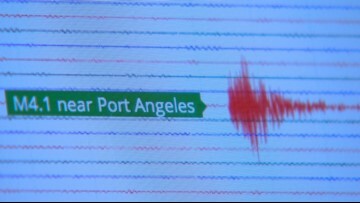 While KING 5's Glenn Farley was talking to seismologists about one of Washington's biggest earthquakes since 2003, they received a ShakeAlert about a significant earthquake near Mexicali. 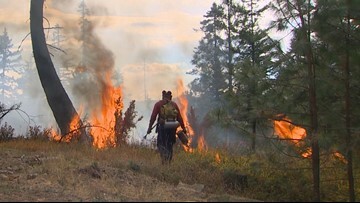 The new chief forester for the Washington Department of Natural Resources says it's only a matter of time before Western Washington experiences the type of extreme wildfires seen in California. 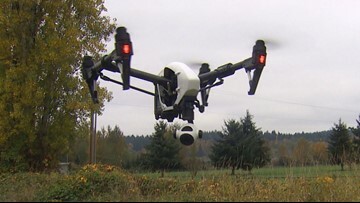 Scientists are working to add hundreds more digital earthquake detectors in Washington and Oregon in the coming years. 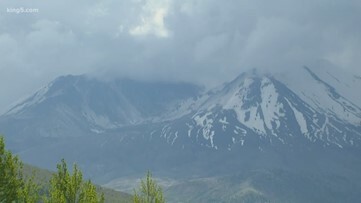 The U.S. Geological Survey is updating its volcano threat assessments for the first time since 2005 and two Washington volcanoes are ranked as high threats. 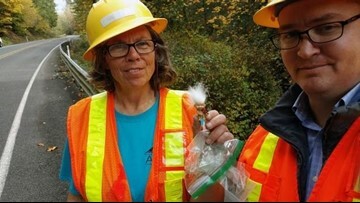 WSDOT hid trolls on bridges that would be part of the inspection route after an earthquake, in the specific places that should be checked. 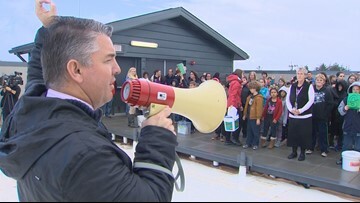 Thursday was the 'Great ShakeOut,' Washington's largest statewide earthquake drill and tsunami siren test. It was a time to assess where we stand as a state working to get ready for when disaster strikes. 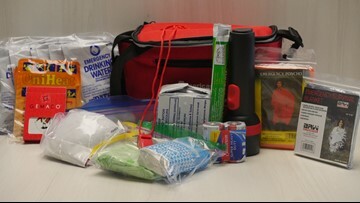 The Great ShakeOut is the nation's biggest earthquake drill to get people ready for when an earthquake hits. But the "shake out" is just one thing we need to do to get ready and what the state needs to do to get ready.